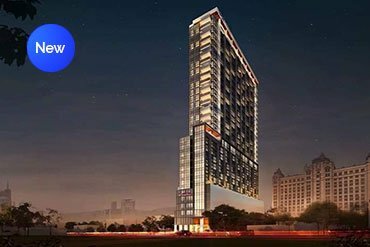 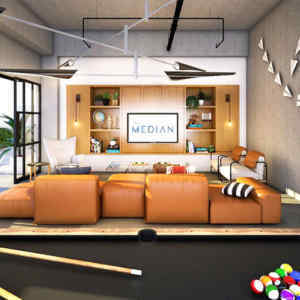 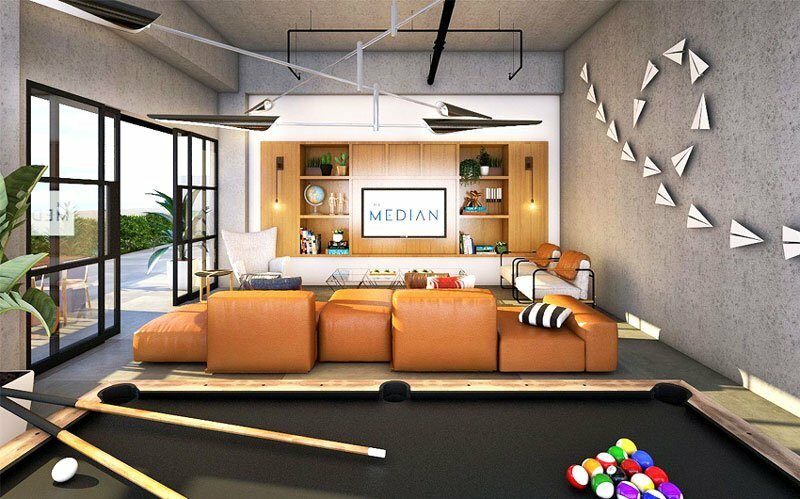 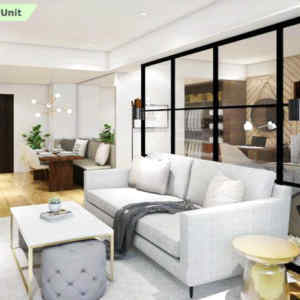 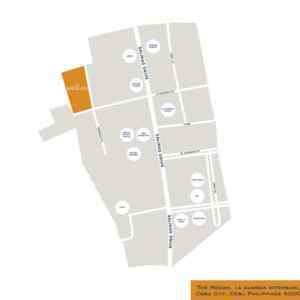 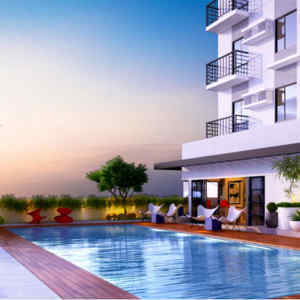 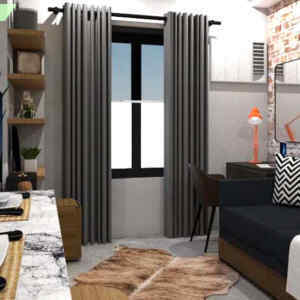 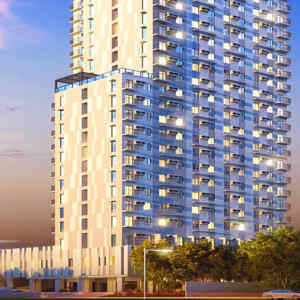 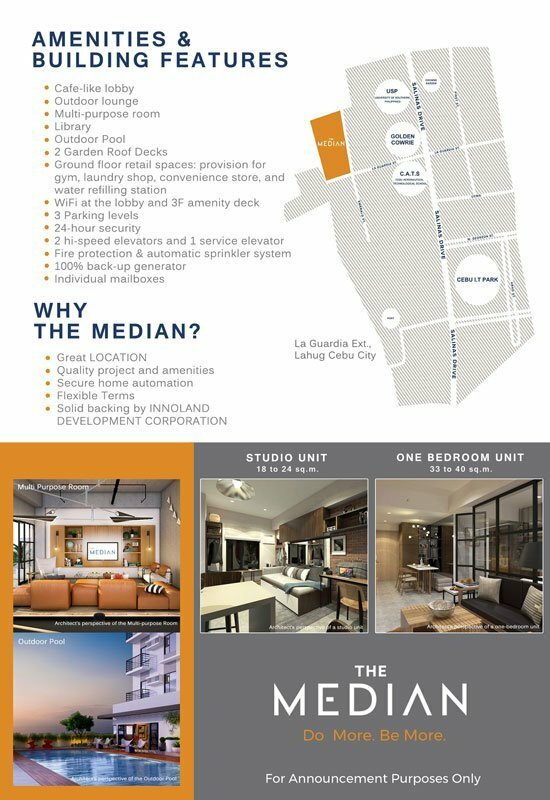 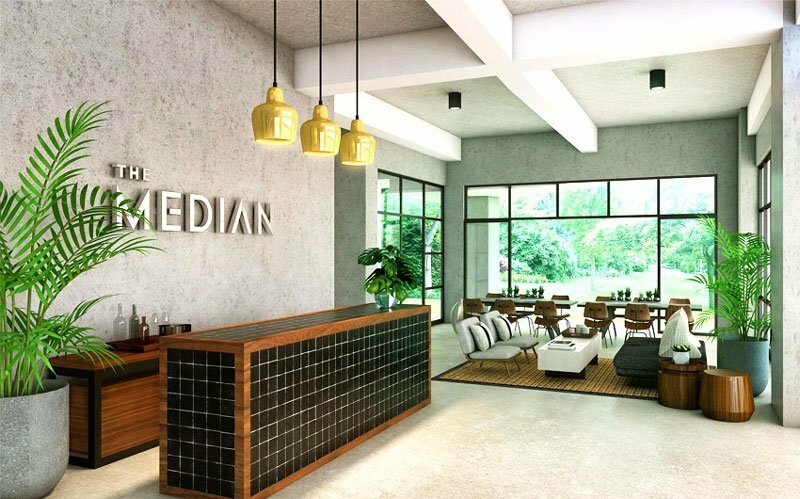 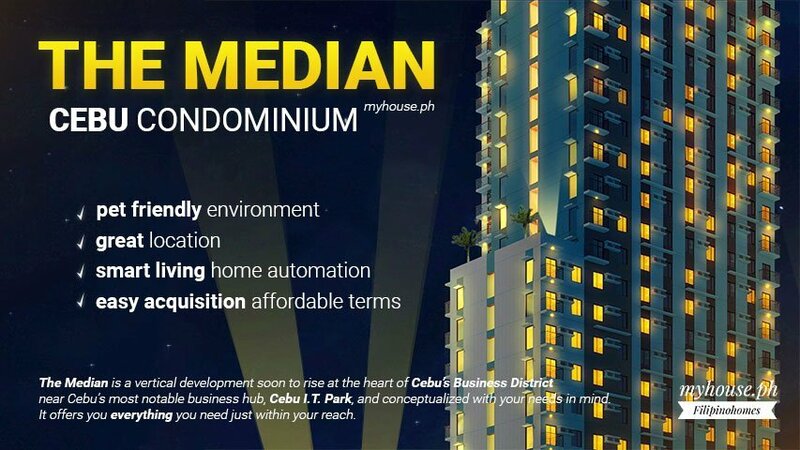 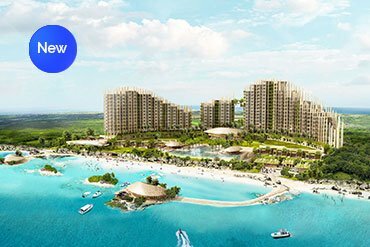 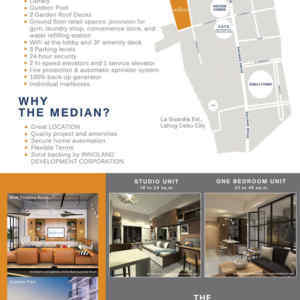 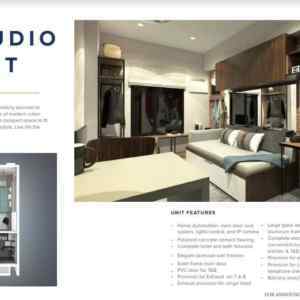 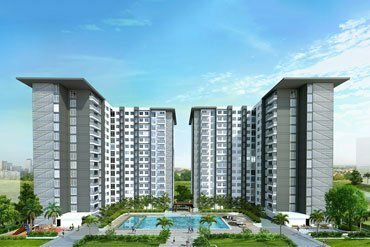 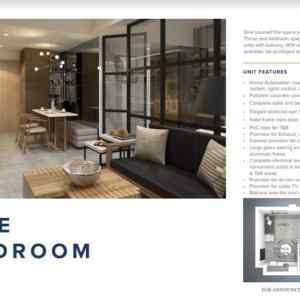 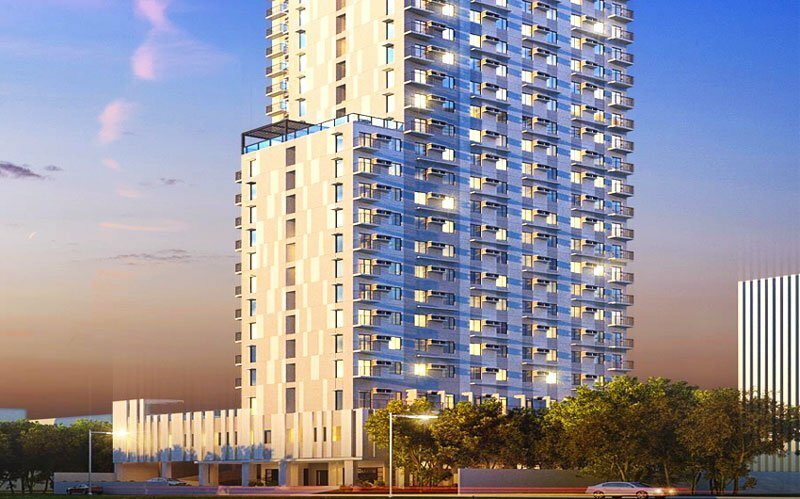 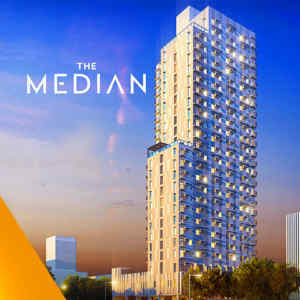 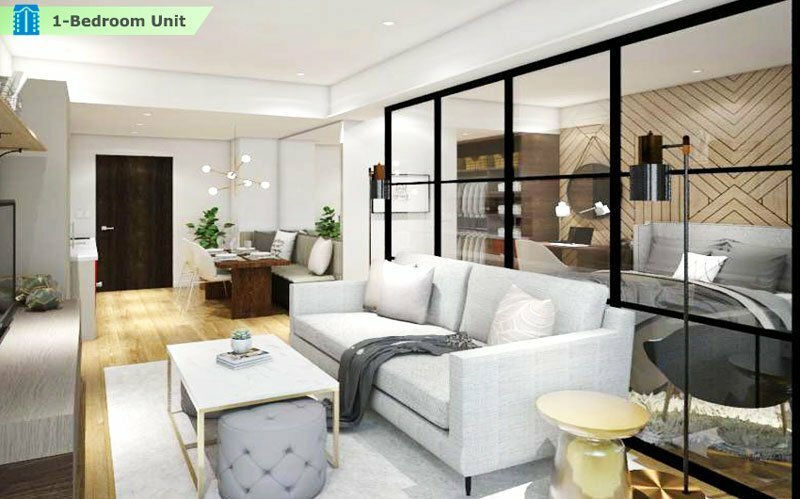 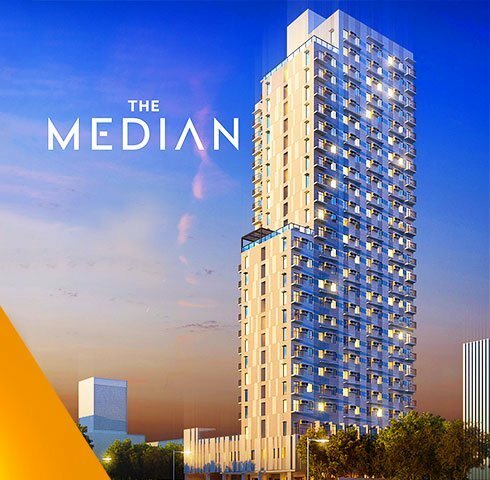 The Median Cebu is a residential condominium in La Guardua Extension, Lahug, Cebu City between Golden Cowrie and Aeronautical School, walking distance to IT Park and JY Square. 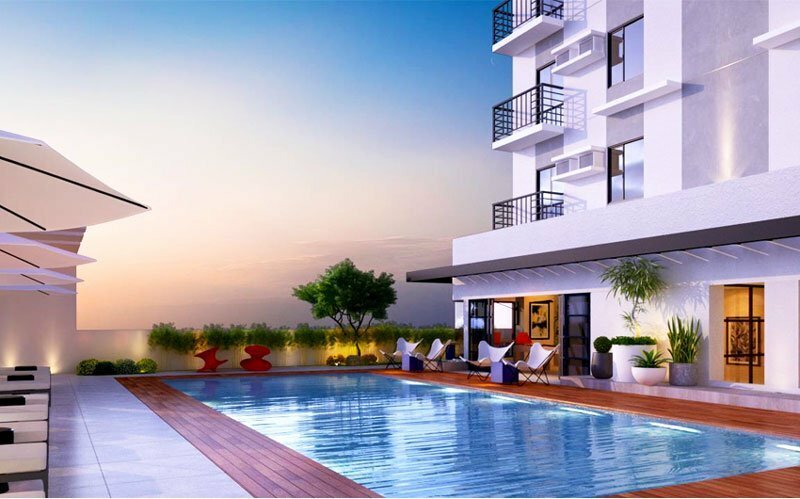 With work just minutes away from home, enjoy every sip of your cup of tea without haste. 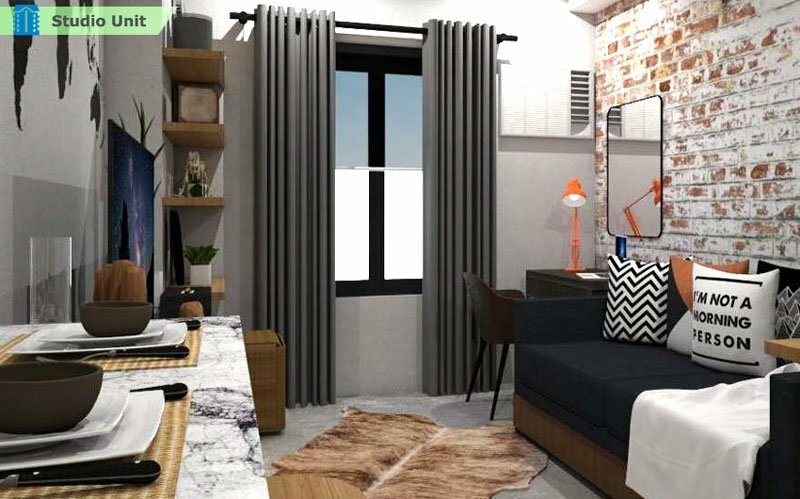 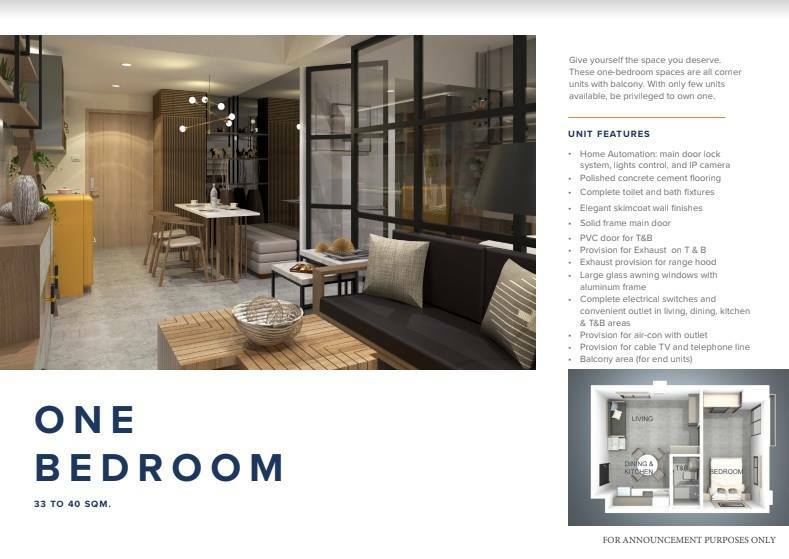 These one-bedroom spaces are all corner units with balcony. 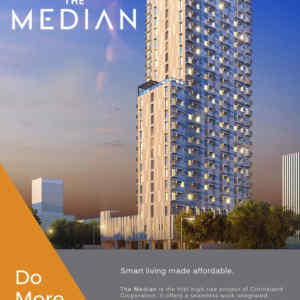 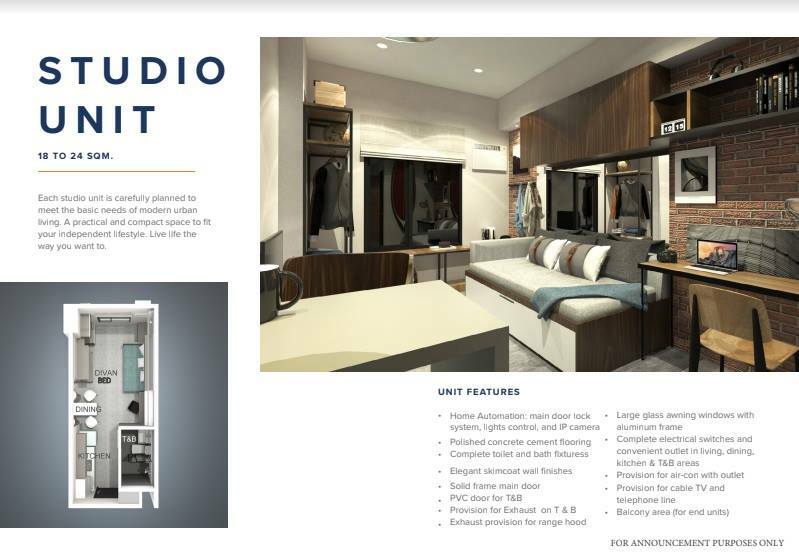 With only few units available, be previleged to own one. 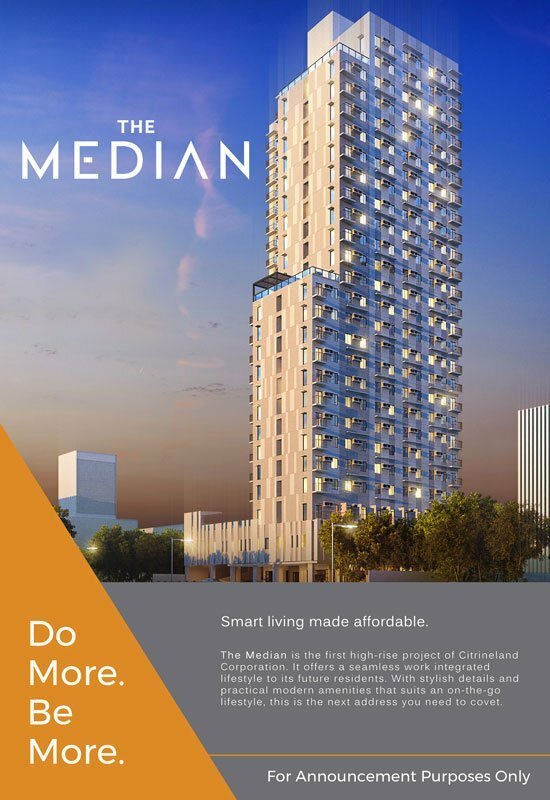 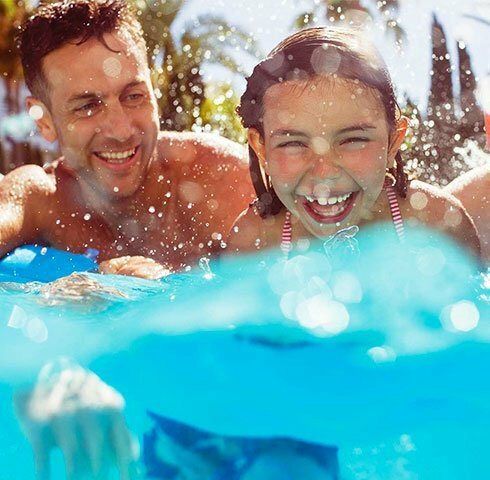 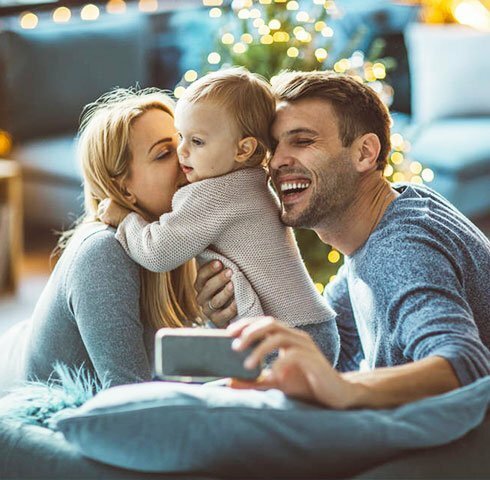 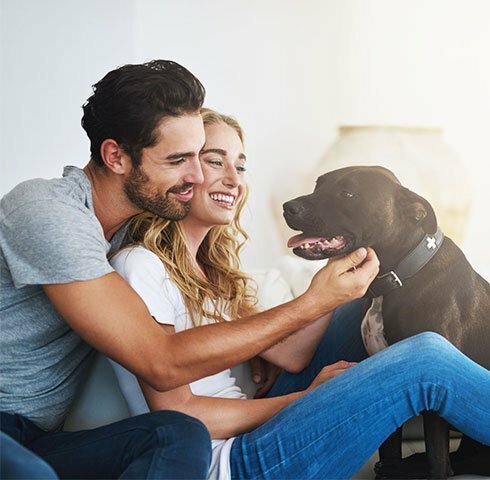 Citrineland is committed to fostering communities where owning a home at a reasonable price does not compromise the quality of life. 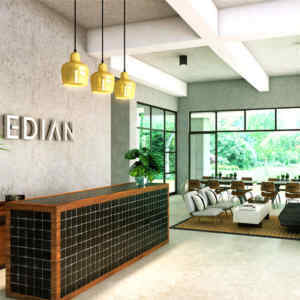 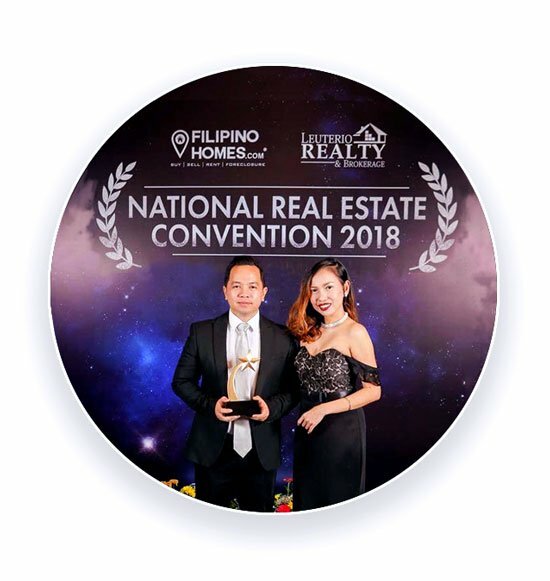 Environmentally conscious practices are in place from construction to finished product, including clever innovations to adapt to the Philippines’ tropical climate.